So I would like to start by saying I am a younger member of society. I was plunged head first into the chaos that is GDPR through my current line of work. Through this I have gained an appreciation of the philosophy around GDPR. 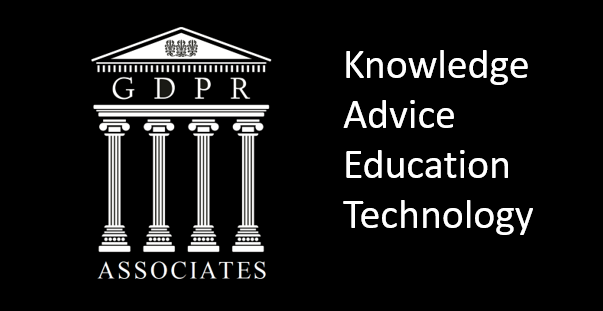 In the 12 months or so I have dealt with this regulation I have come to be familiar with most of the ins and outs of the GDPR. So a wise man asked me once, “How do you feel as a millennial about this change?”. At first I totally disregarded the second part of this question, I just thought about it from an analyst position, from a position where I had been working with the older generation. So naturally my answer started mentioning the stuff they deem as core values in the GDPR. ‘It increases consumer trust’, ‘It will help the digital economy of the future’ etc. etc. After a while though I started to think about the second half of this statement. I started to think about it from the point of view of someone who came from the generation that were the target audience of the first few iterations of Facebook. The young generation that saw the birth of Twitter, apps, smartphones. I started to realise that almost everything I have done that’s worth noting has been on social media of some description, I have certainly at least told someone somewhere about almost everything I have ever done over iMessage, Whatsapp, text… So I started to think to myself, unlike the older generation pretty much my entire life could be pieced together from the digital paper trail I have left. You start to think about how precious your data is, or at least how personal it really could be. GDPR is a step in the right direction to protect that. This is a reason amongst others that I want to let the millennials know about firstly the empowerment they have been given and secondly the changes that we will experience. As arguably the most care free with our digital lives, I think it is only right to let my generation know what they have been given with GDPR, and what changes it will cause when May 2018 comes about.